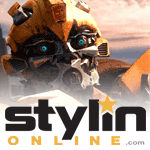 The second Autobot to be reborn with the help of the engineering team-PVO in the Daimler Chrysler Corporation. 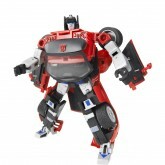 With in-depth research into Transformer technology and incorporating their own unique conversion techniques, the team was able to create a high performance robot with specifications unmatched in the world. 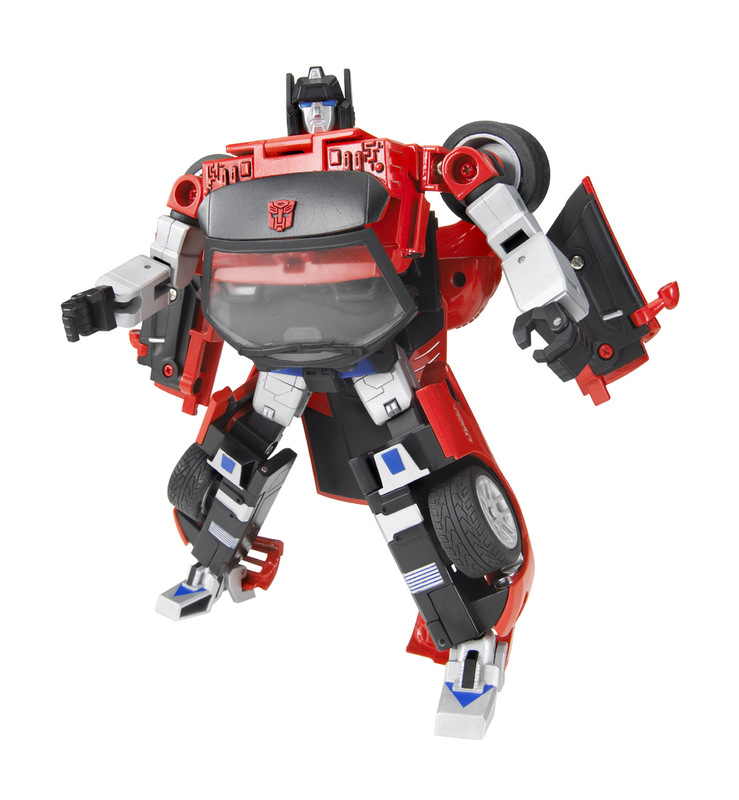 In robot mode, Sideswipe is equipped with backpack booster and anti-grav panels below the legs that allows him to fly short distances. 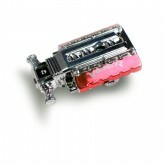 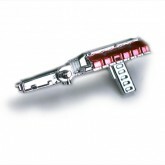 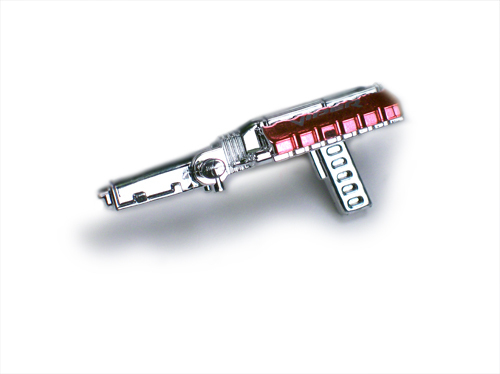 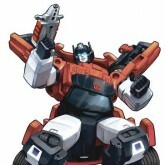 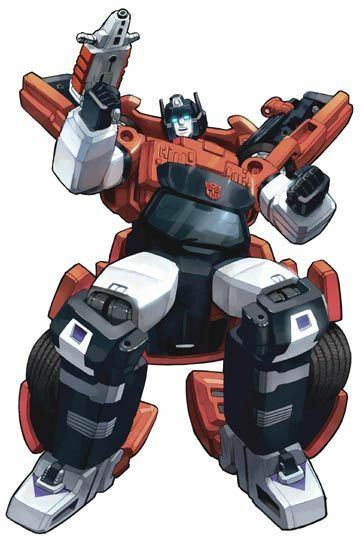 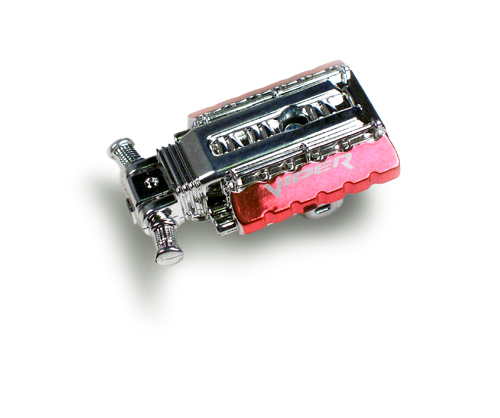 The corporation also prepared a large stock of back-up parts to replace any damages Sideswipe took during battles. 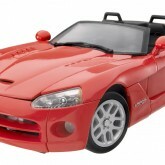 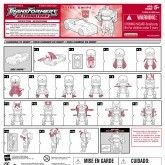 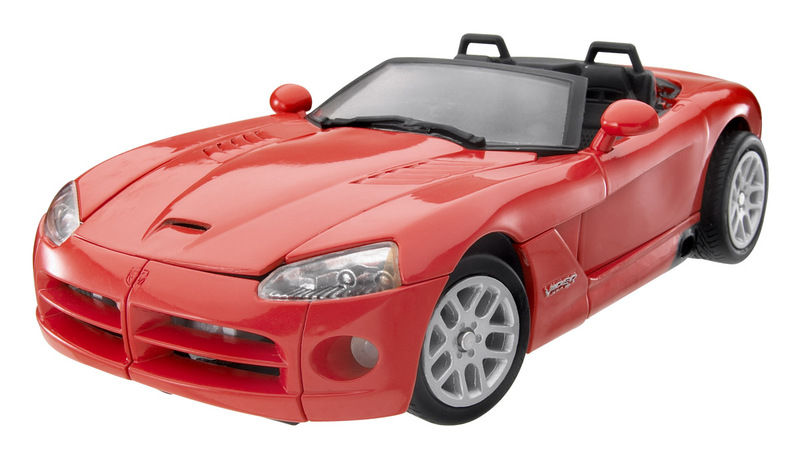 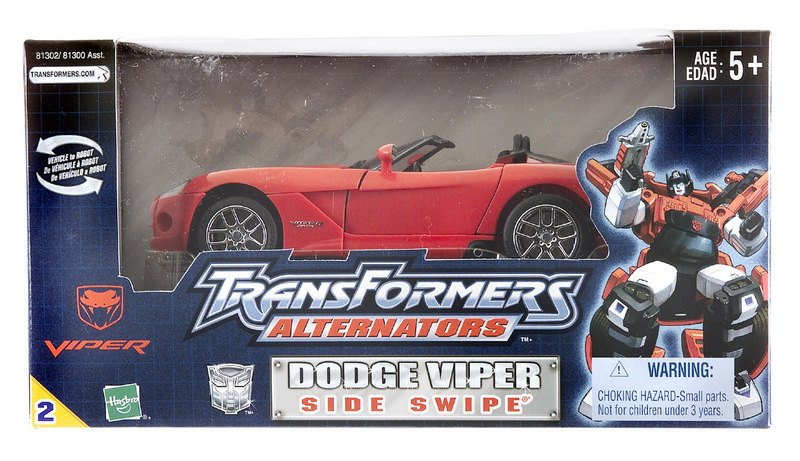 Side Swipe (Dodge Viper) toy information. 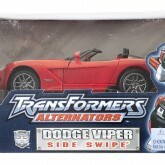 Side Swipe (Dodge Viper) parts information. 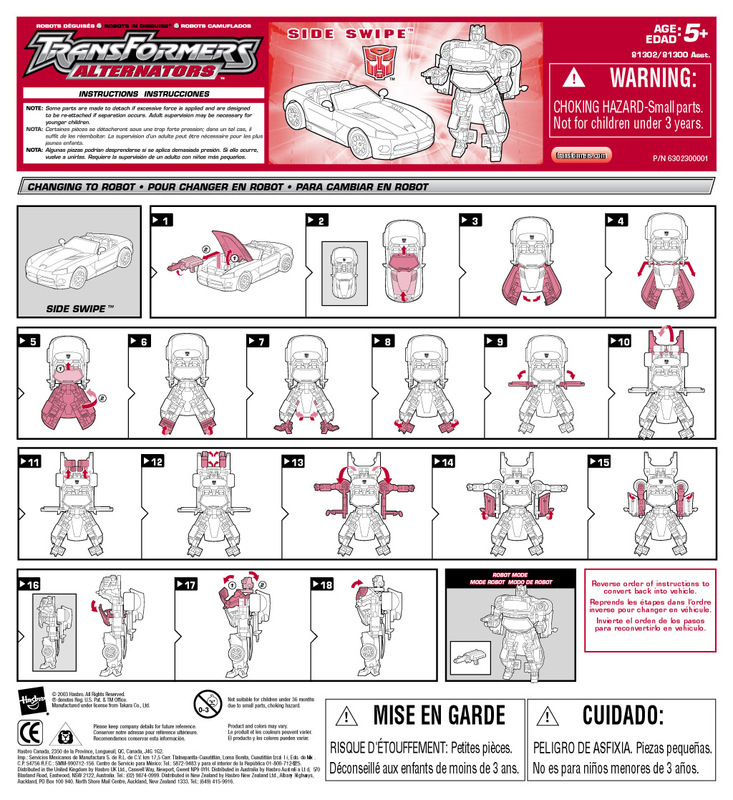 Additional waves for this figure include: 3 and 4 of Assortment 1.